Prior to joining the Bar, Paul had acquired substantial working experience in an international bank and the Labour Department of the Hong Kong Government. 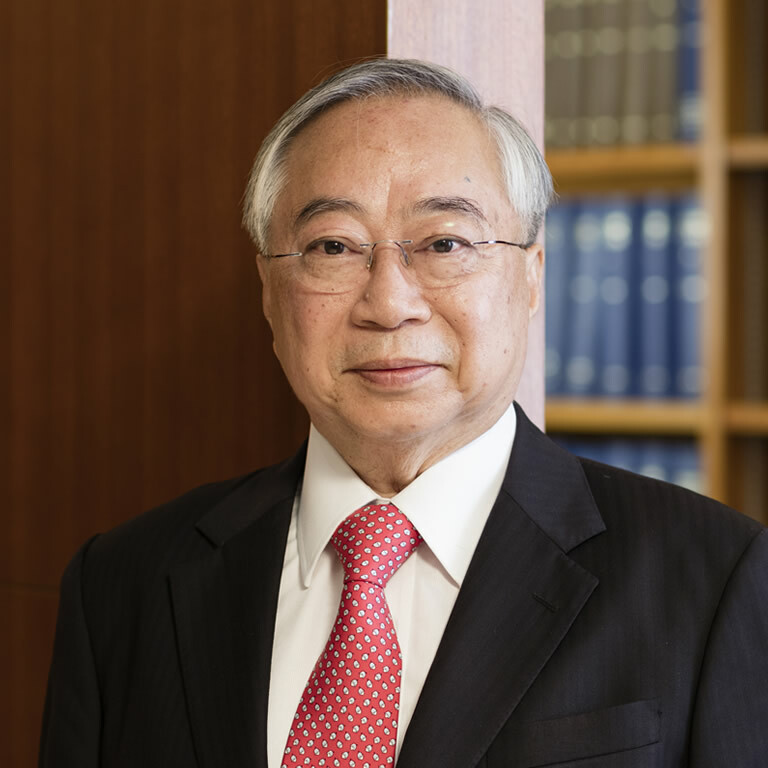 He was awarded the Hong Kong Government Legal Training Scholarship in 1982 and completed his legal study in England thereafter. After he was called to the Bar, Paul was appointed a Crown Counsel and worked at the Attorney General’s Chambers up to 1988 during which time he had served in the Prosecutions and Civil Divisions. Since Paul joined the private Bar, he has maintained an all rounded and balanced civil and criminal practice at all levels of courts in Hong Kong at both trial and appellate levels. He has also acted as a mediator and keeps a practice in arbitration. He is well experienced in cases conducted in Chinese. He was born in Beijing and is a native Putonghua speaker.